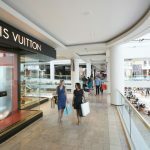 In Scottsdale, where shopping is a top passion for national and international visitors, Scottsdale Fashion Square offers the very best in every category. 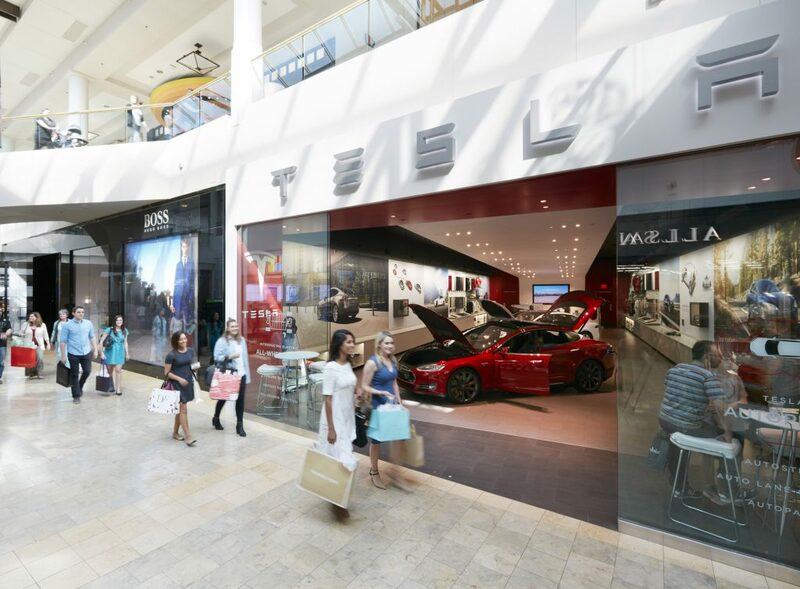 Top brands beckon at every turn and dining options will please any palate. 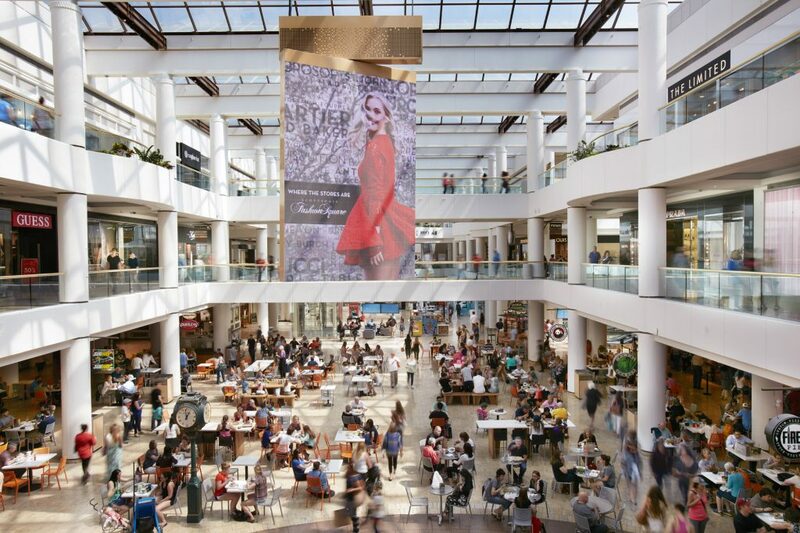 Recognized as one of the top visitor destinations in Arizona, Scottsdale Fashion Square is a retail powerhouse, unequalled in its ability to deliver premier brands to exclusive shoppers. 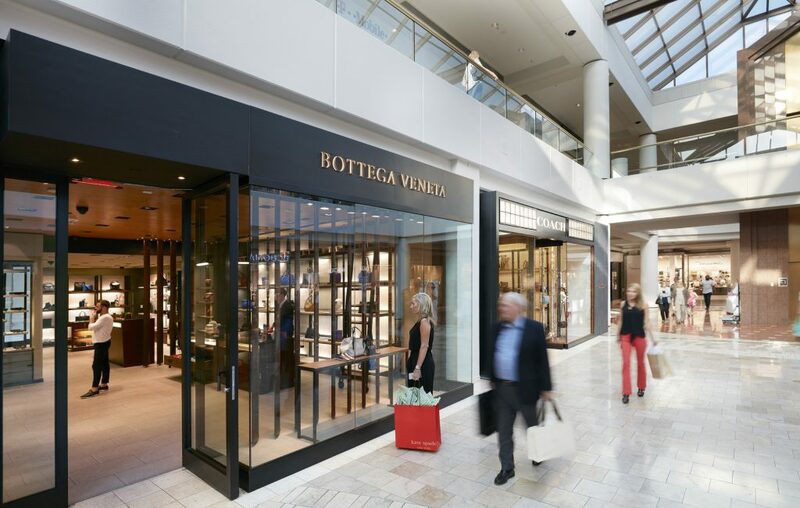 Here are just some of the shops and dining options waiting for you at Scottsdale Fashion Square: Apple, Neiman Marcus, Nordstrom, Macy’s, Dillard’s, Prada, Gucci, Bulgari, Salvatore Ferragamo, Cartier, Saint Laurent, Trina Turk, Louis Vuitton, Jimmy Choo, Escada, Bottega Veneta, Omega, Nordstrom Cafe, Kona Grill, Thirsty Lion Gastropub & Grill, Ocean 44, Harkins Camelview, and coming soon Nobu, Toca Madera, Tocaya Organica, Farmhouse, and Zinque. Commission-based incentive for the travel professional. Elevated experience for the visitor. 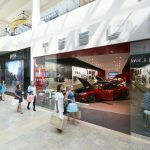 Promote a commissionable shopping package that combines shopping with dining, spa, attractions and transportation. Prices range $15 – $150 USD, available at ShopAmericaTours.com. 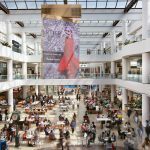 Scottsdale Fashion Square is part of the USA Luxury Shopping Consortium as a new Lifestyle Partner by travel industry leader Virtuoso. 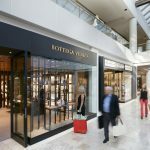 Virtuoso is the leading international travel agency network specializing in luxury and experiential travel. 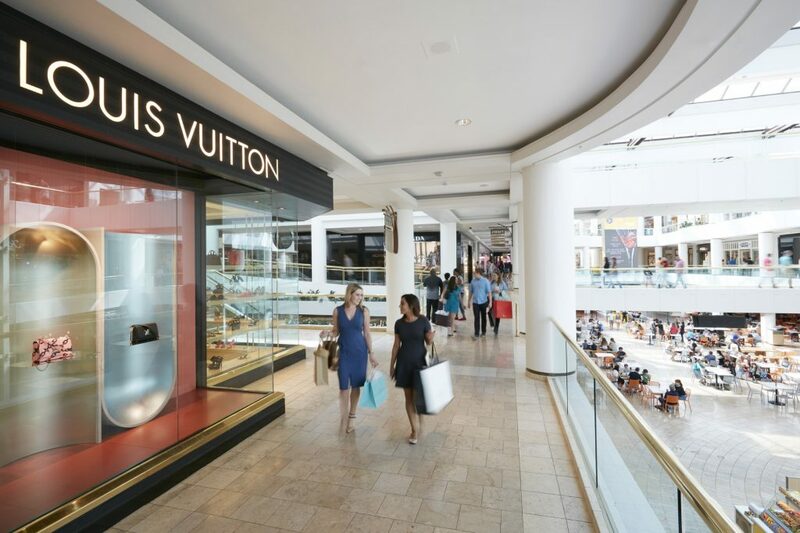 The USA Luxury Shopping Consortium showcases some of the finest retail names and designer labels that are at Scottsdale Fashion Square – Louis Vuitton, Gucci, Prada and much more. For information visit usaluxuryshopping.com. 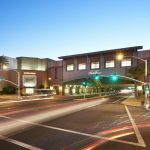 Scottsdale visitor information is available at the Scottsdale Tourist Information Center, courtesy of the Scottsdale Convention & Visitors Bureau. 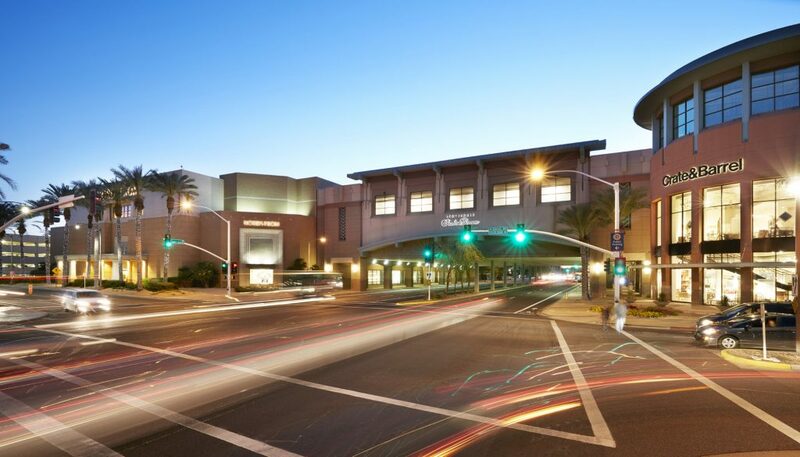 Scottsdale Fashion Square touts its exceptional full-service Concierge including: personal roving concierge available for shoppers’ every need, package carry-out assistance, store and merchandise information, restaurant menus and reservations, resort and hotel information, valet parking, free Wifi and car wash services, wheelchairs and stroller rentals. Text Concierge at 480.568.5568 for more details and information.